There’s nothing like curling up with a great book on a gloomy Cleveland day. 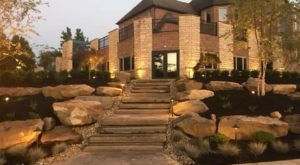 It inevitably comes a point in Northeast Ohio when the sky and the sidewalk are the same shade of gray, and it can certainly bring your spirits down. Fortunately, however, there is one panacea that can shake away any funk, case of the Mondays, or cabin fever: a great book, a cup of tea, and a nice, warm blanket. But where do you begin looking for a great new book when you’ve already picked through your own bookshelf? 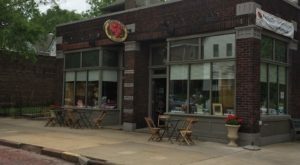 Look no further than the Shaker Heights area, because hiding on the edge of Cleveland is an independent bookstore that you have to see to believe. 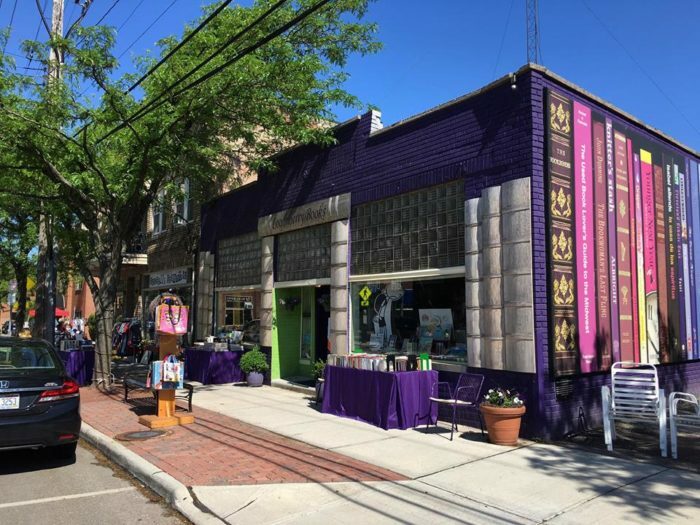 It's easy to spot the facade of Cleveland's coolest bookstore, as it's an eye-catching shade of petunia purple. 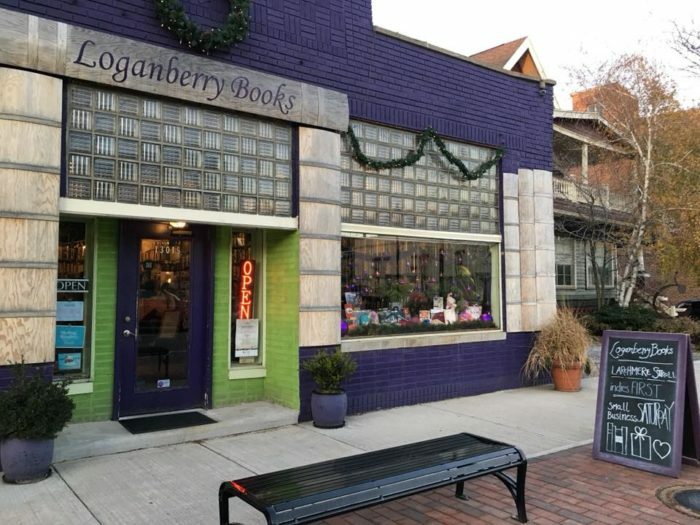 Loganberry Books glimmers like an amethyst in Cleveland's picturesque Larchmere neighborhood. 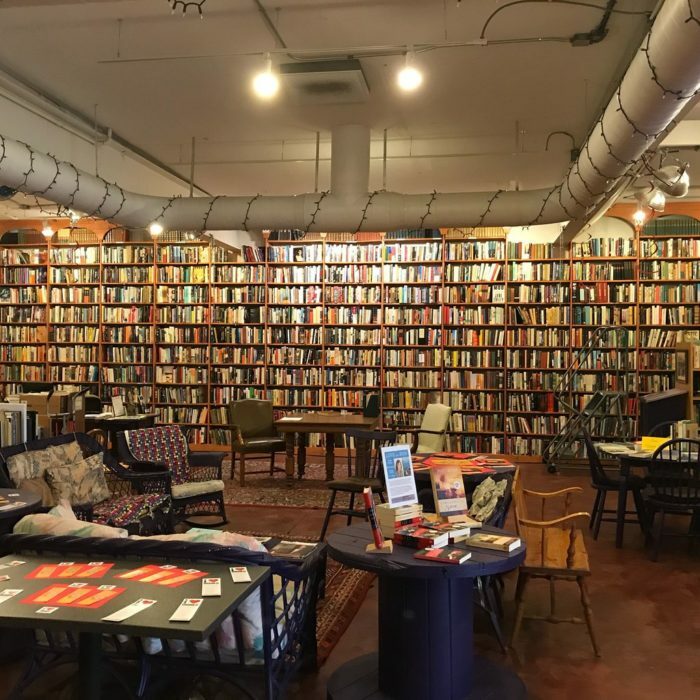 Located at 13015 Larchmere Blvd., this bookstore is truly a stand-out in a number of ways. It started in 1994 as an independent new, used, and rare bookshop, but it has continued to grow over the past 25 years. 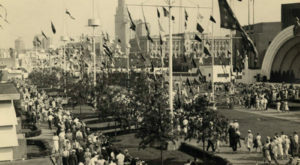 Visitors uncover historic works coexisting alongside fresh, new releases. If you're enamored by the aroma of book pages, this store will leave you with a dose of that warm, fuzzy feeling. Today, this quirky bookshop boasts more than 100,000 titles... but we'll let you know for sure once we finish counting! Loganberry Books is, admittedly, overwhelming for literature lovers. 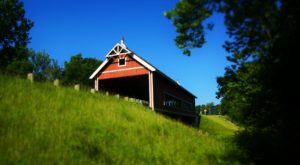 There is so much to see and discover that you may want to plan several return trips to ensure that you didn't overlook something special. 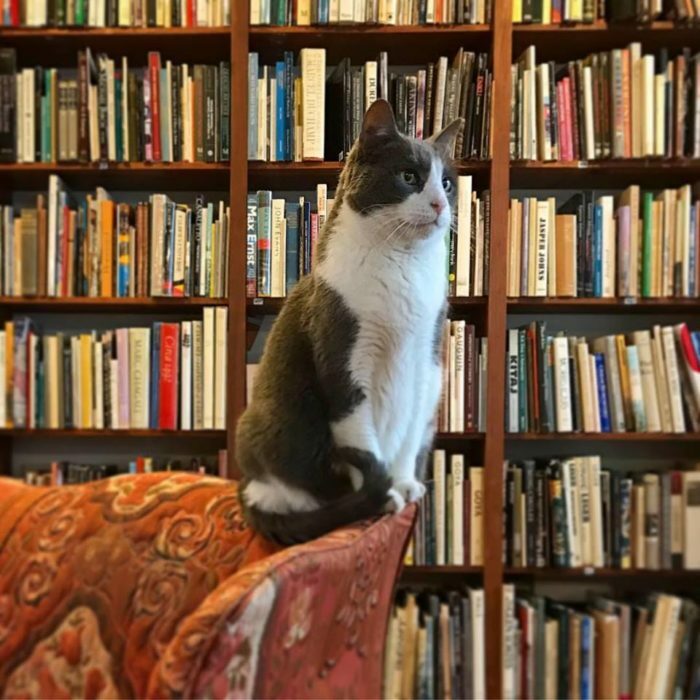 With new, used, and rare books in countless genres and a friendly shop kitty offering assistance, it seems that anything you need can be found in this bookstore. 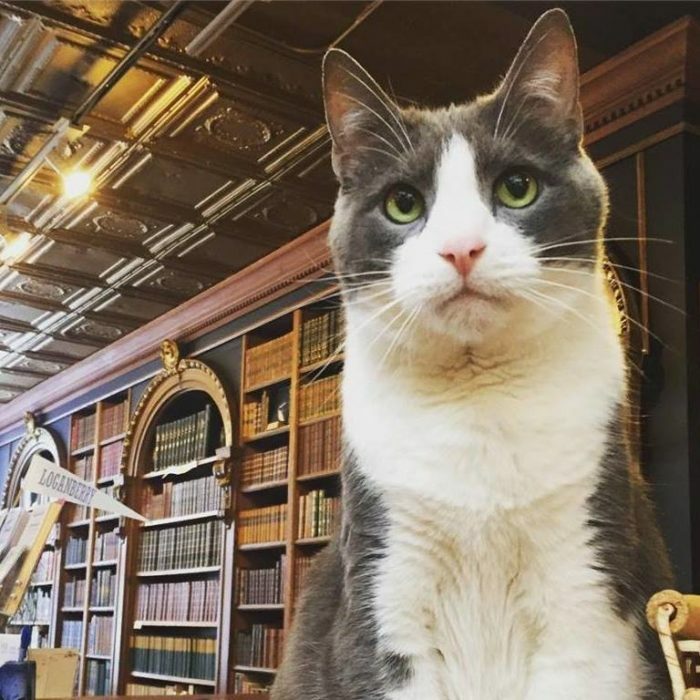 Yes, this bookstore is home to a resident cat named Otis, and the little guy is quite a celebrity. 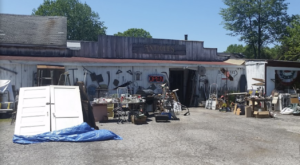 According to legend, the store owner was heading out for work in the spring of 2008 when a small gray and white kitten showed up and demanded a job in book sales. Apparently, he was very persuasive! 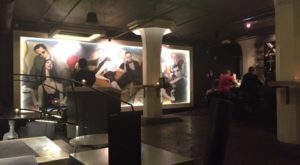 ...Its alleyway is a giant collection of books! 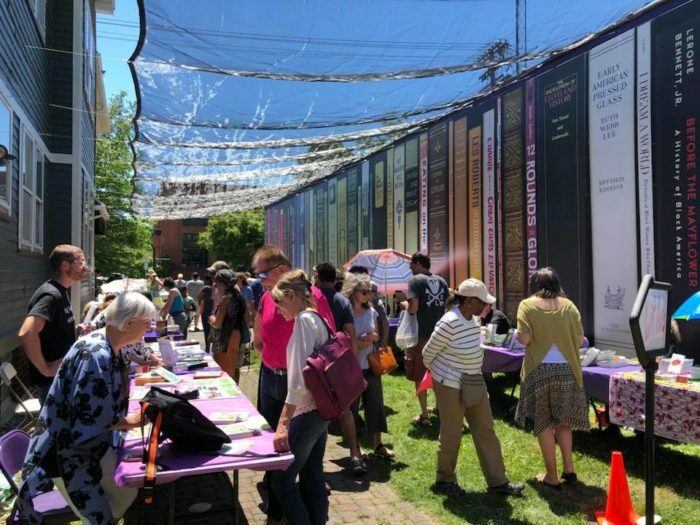 Each summer, this unique backdrop hosts Author Alley. This celebration of literary genius coincides with the Larchmere Festival, and it is free to both authors and attendees. 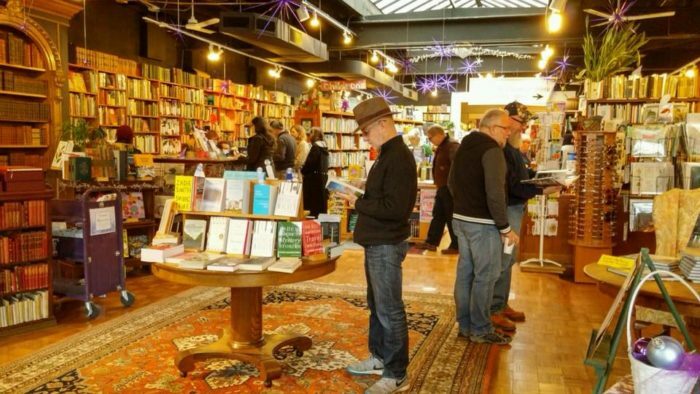 Readers and collectors alike are sure to adore this gem of a bookstore in Cleveland's Larchmere neighborhood. 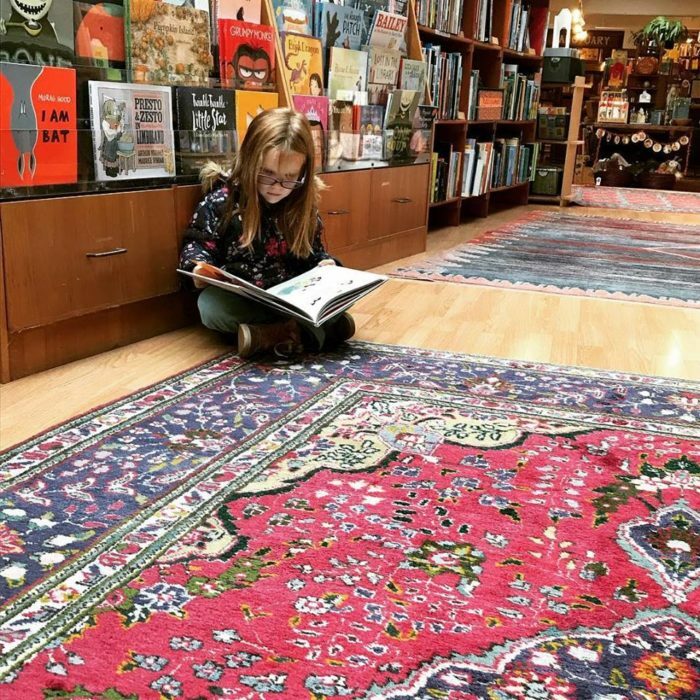 There truly is something for readers of all ages in this cozy shop. 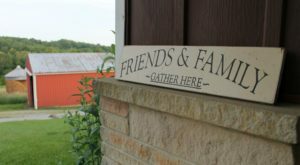 From camaraderie to conversation, Loganberry Books contains so much more than just publications. It’s easy to fall in love with the atmosphere here. 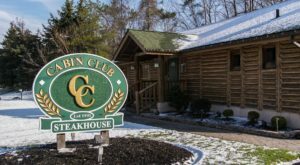 Perhaps that is why they host an annual Valentine's Night celebration, complete with live music, wine, and faux candlelight! 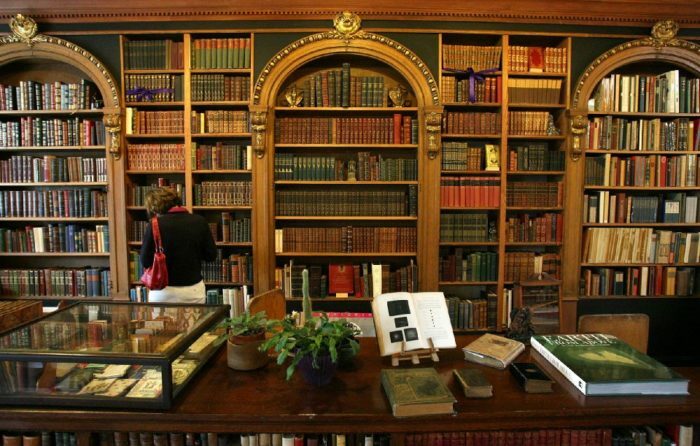 Are you ready to reach literary heaven? Swing by Loganberry Books on Monday, Tuesday, Friday, or Saturday between 10 a.m. and 6 p.m. The shop is also open fro 10 a.m. to 8:30 p.m. on Wednesday & Thursdays, as well as on Sundays from noon to 4 p.m.
Just let your heart (and Otis the Cat) lead the way! 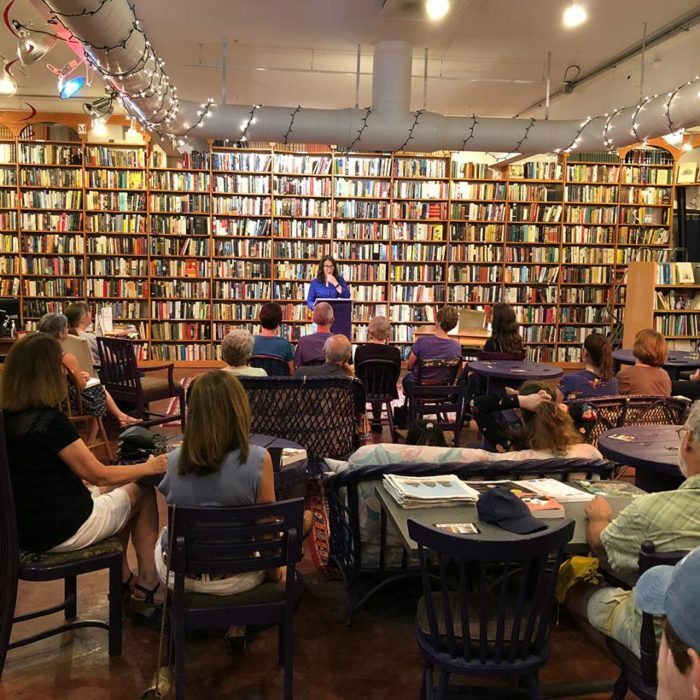 For more information about this bookworm's paradise, visit the Loganberry Books website here and follow along on its Facebook page here to stay up-to-date on special events. There’s so much to love at this quirky bookstore. From its fancy facade to its resident cat, there truly is no place like Loganberry Books. What’s your favorite book? Share in the comments, and see if any locals have spotted your favorites at Loganberry Books! If you’re a fan of local bookstores, you’ll surely adore this charming little bookstore in the Coventry neighborhood.